Come run a 5K in your UNDIES to help fight colon cancer! Join the Colon Cancer Alliance for the Undy 5000, a 5K and 1-Mile Fun Run in Philadelphia on September 8! Colon cancer is the 2nd leading cause of cancer deaths in the United States, but people aren’t talking about it. That’s why they encourage all participants to wear their underwear for this family-friendly event – a fun way to get people talking about a serious disease! 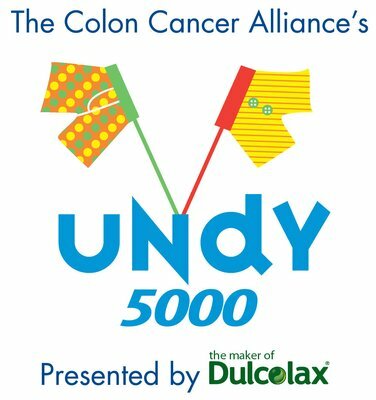 Your participation in the Undy 5000 helps the Colon Cancer Alliance and our local partners fight colorectal cancer in critical ways. Learn more about our local efforts. View the fundraising incentive program! Learn more about inflatable colon!